And it’s still got the plastic on the seats! You saw the only 5 miles 1958 Chevy Apache Pickup, how about this 1978 Corvette? “Push off the truck and in and out of the show room” is all the miles she has! 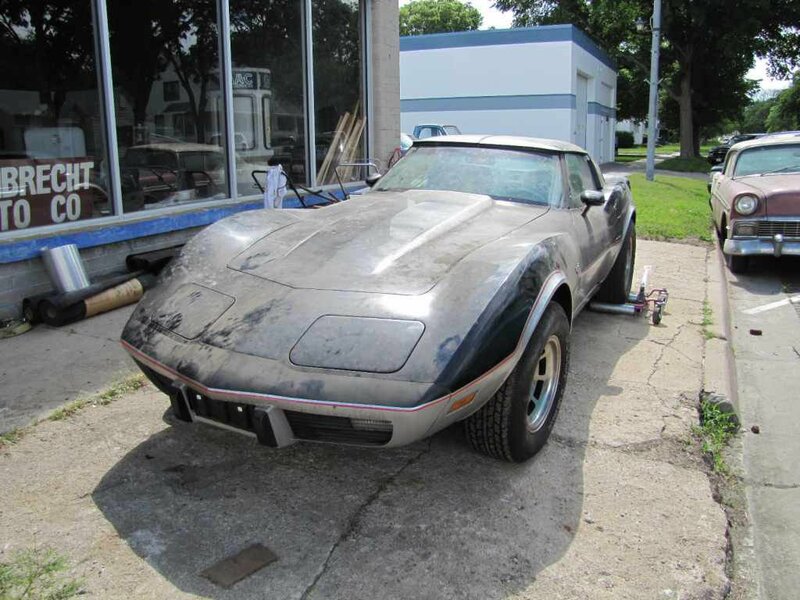 Get this… The top bid getter, so far, at the Lambrecht Chevy Auto Auction is this 1978 Corvette Pace Car. Now, is this one of the most popular Corvettes? No… Comes with big block? 4 Speed? No and no, but… what does it have going for it? Un-real! 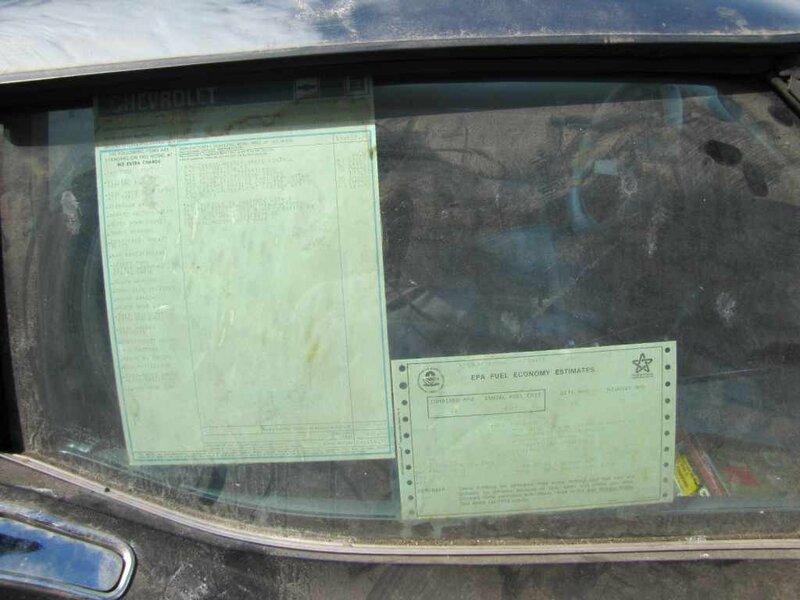 Original Invoice and MSO still holding onto the window! As you can see from the pictures, she could use a detailing! Bids are up to $35,500 so far, but might go for more. Corvette collectors, you gotta go for this one! Find out more about the auction and the woman running it here: Lambrecht Chevy Auto Auction here. Being Sold AS IS and NO RESERVE. For more info and other auctions www.vanderbrinkauctions.com or 605-201-7005. If you’re a Corvette Fan, check out the Fastest Hippie Corvette or the Fastest Bonneville Racing Corvette.